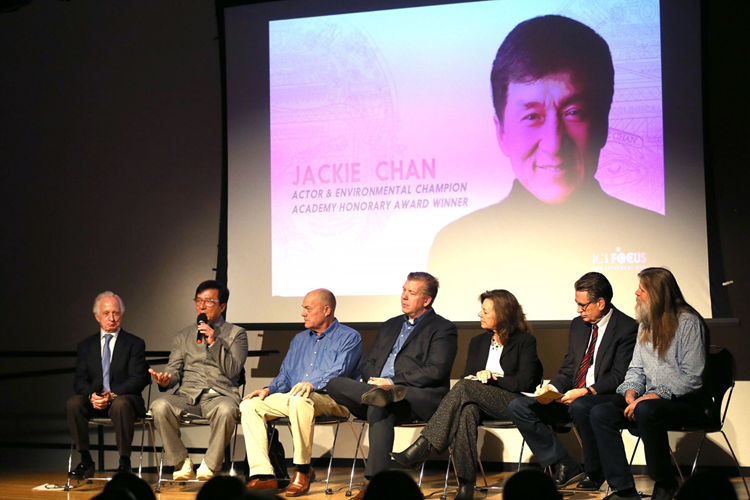 The Leonardo Museum of Creativity and Innovation in Salt Lake City, Utah, partnered with filmmaker/actor Jackie Chan and his creative team for a new exhibit, Green Hero, promoting sustainability and environmental awareness. The exhibit opened on January 25, 2019, with an event featuring a panel to discuss reuse, redesign, and sustainability. 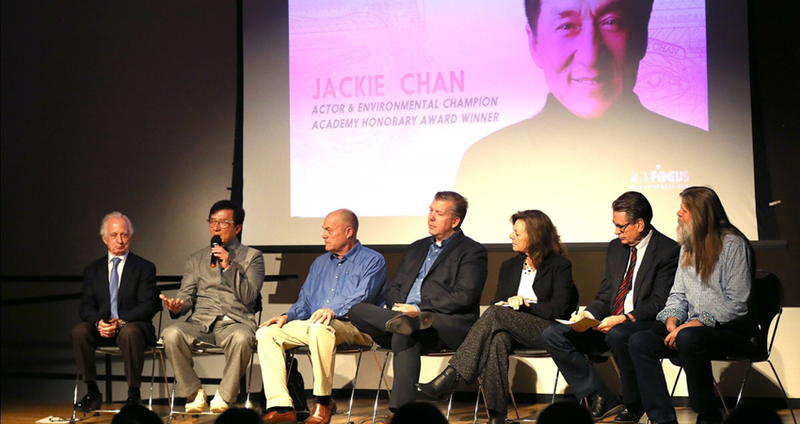 Guest of honor Jackie Chan joined other panel members, including Wasatch Environmental president Julie Kilgore, who spoke about her unexpected path to the environmental industry and the importance of identifying and addressing old legacy contamination sites. The other panel members included Vivint Solar CEO David Bywater; Andy Noorda, chairman and cofounder of Wholistic Research & Education Foundation; Ascending Harvest CTO Shane McKenna; and BYU professor C. Arden Pope III. Nobel Prize laureate Dr. Mario Capecchi moderated the session. The exhibit sprang out of Mr. Chan&apos;s desire to draw attention to the tons of waste the film industry creates, from feeding cast and crew with disposable catering materials to demolishing whole sets and buildings. He collected waste from his movie sets and then commissioned artists to reuse and redesign the materials into works of fine art. The Jackie Chan: Green Hero exhibit is on display at The Leonardo from January 26 – April 28, 2019.